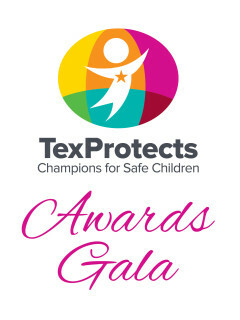 TexProtects will present their 14th Annual Awards Gala. The Honorable Helen Giddings, State Representative, District 109 (Dallas County), will be the 2018 Children’s Champion Awardee for her leadership as an advocate for children throughout her quarter-century in the Texas Legislature and the Rees-Jones Center for Foster Care Excellence at Children’s Health as the 2018 Children’s Hero Awardee for their excellence providing primary care to foster care youth. The evening will launch TexProtects into a transformational year leading toward an even brighter future. Funds raised provide for TexProtects’ mission: research, advocacy and education to support improvement in Texas’ child protection system and child abuse prevention programs. The Honorary Chairs are Jan and Trevor Rees-Jones and Event Chairs are Hon. Margaret Keliher and Gay Donnell. 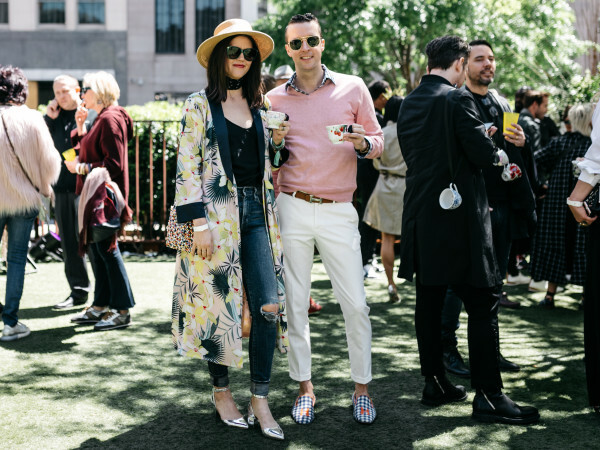 $250; Sponsorships start at $2,500.